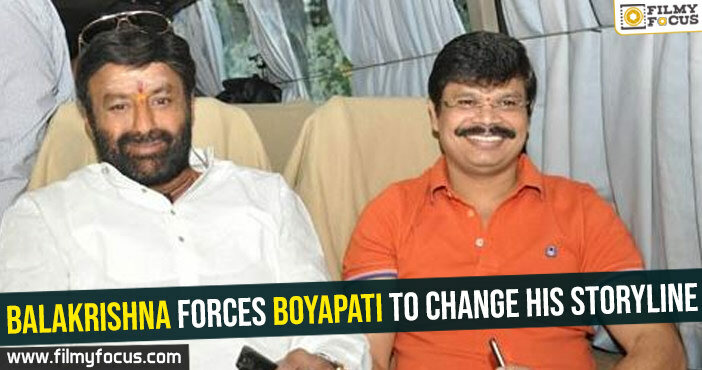 Balakrishna and Boyapati Sreenu are all set to do a film together and that project was already announced during the audio launch of NTR. 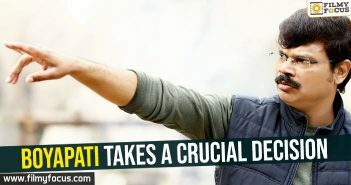 Now the film’s shoot will start soon once the AP elections are over. Seeing the fate of TDP party in the recent Telangana elections and the worse result of NTR, Balakrishna has decided to change the story of the film. The fresh update is that the film will be made sans any political agenda. 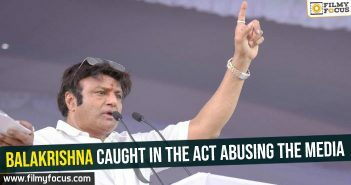 This is a good move from Balakrishna as he is going through a very bad time and igniting more political digs at the other parties will make things even worse say the industry big wigs. So it will be only mass Balayya at the box office. Sankranthi 2020 to have more family films?